Datalogic Matrix 210 - 212-010 Wvga-Med-90-Ethernet-St. Priced per unit. 2 week lead time. 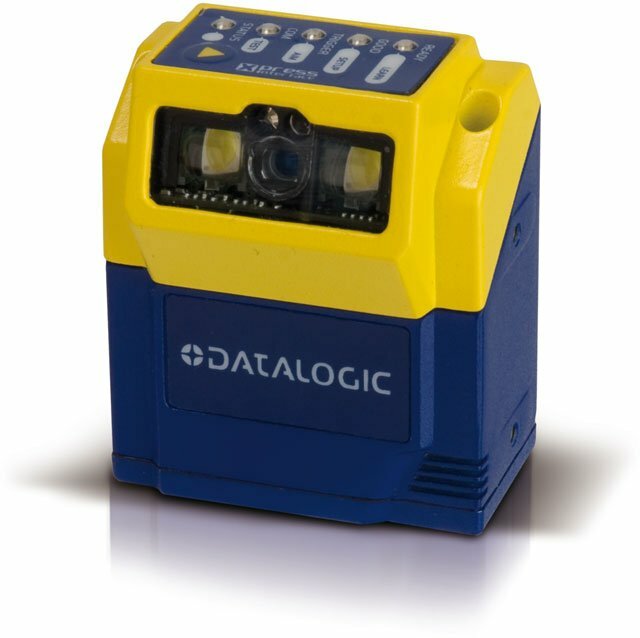 The Datalogic Matrix 210 is a 2D reader offering extreme reading performance and integrated Ethernet in a ultra-compact housing. Thanks to the WVGA image sensor, capturing up to 60 frames per second and to the powerful internal illuminator, the Matrix 210 offers extreme dynamic reading capability. The unrivaled decoding libraries running on the high speed hardware platform deliver superior reading robustness and impressive decoding rates, supporting high system throughput and so improving efficiency of productions. The on-board Ethernet makes effective the transfer of both reading data and captured images, that can be easily and quickly uploaded on external PCs or servers, simply for storage or also for offline process analysis. The Datalogic 937501043 is also known as Data Logic	937501043	.